The founders of what is called "Mythological Occult Metal" are back. 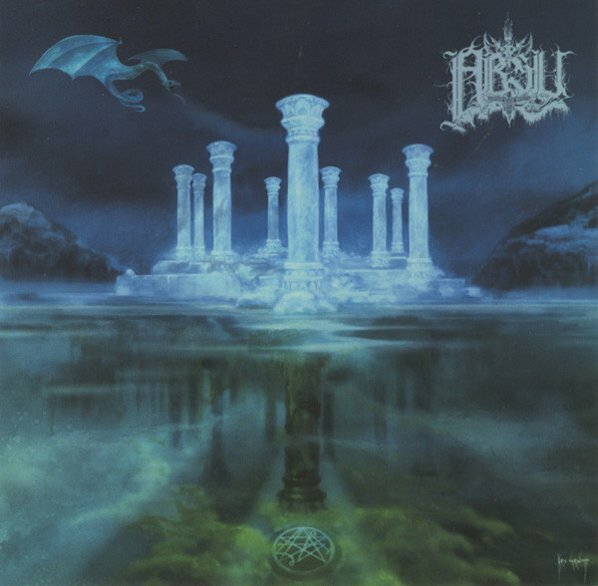 Absu give us their self-titled sixth record in early 2009 - after 7 years of absence. If you like Black/Death metal with mythological themes ( here it is the sumerian/mesopotamian culture as far as I know) there is no excuse for missing out this record. Support the real deal, support Absu!